The Lackagh Stoat JC has an interesting colour combination and an eye catching JC. It is successful throughout the season, from spring to autumn. 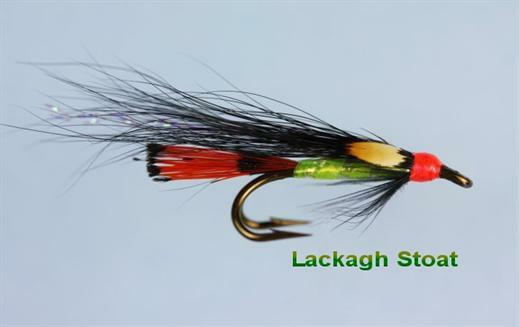 Currently there are no comments about the Lackagh Stoat JC fly pattern from other fly fishermen yet.